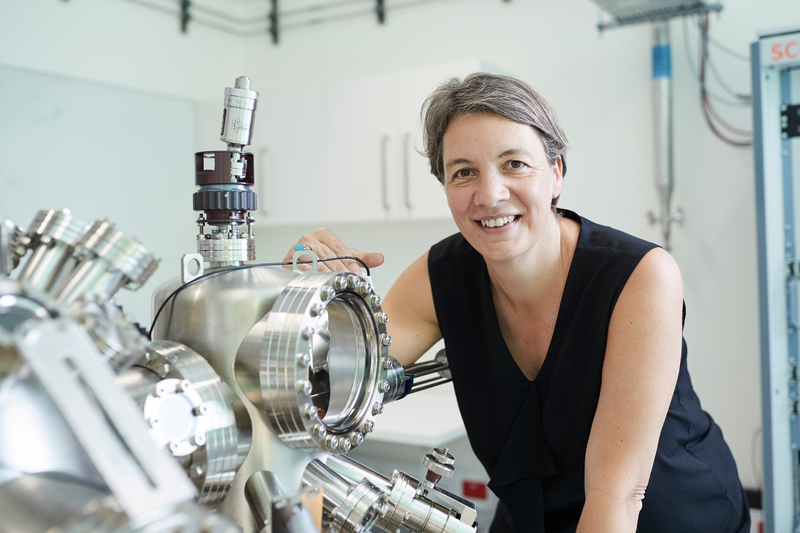 It’s set to be an exciting decade for the quantum computing field, and 2018 Australian of the Year Professor Michelle Simmons is at the bleeding edge. She caught up with create to talk about her research and where the technology is headed. According to Simmons, who heads up the Centre of Excellence for Quantum Computation and Communication Technology (CQC2T), we probably won’t see a large-scale quantum computer for at least the next decade, but it’s going to be an action-packed journey. “Whether it’s quantum computing, or quantum sensing, or secure communication systems, there’s going to be a lot of jobs in this space and we’re going to need engineers and coders like crazy,” she said. Simmons explained that researchers are tackling several challenges in the quest for a large-scale quantum computer. An important milestone is error correction, and this has been the focus of her team’s most recent breakthrough. In a paper recently published in Nature Nanotechnology, CQC2T researchers described how they built 3D-quantum chips on an atomic scale, which is believed to be a world first. In quantum computing, bits are replaced with quantum bits, or qubits. Unlike their conventional counterparts, qubits exist in a superposition of the 0 and 1 states, only settling on a single state when an observer measures their output. This is what gives quantum computers the potential to supercharge processing speed. Put simply, qubits can take part in billions of calculations in parallel, while traditional bits can only cope with one at a time. Simmons explained that in order to continuously correct errors in quantum calculations, scientists need to control many qubits in parallel, which can only be achieved in a 3D architecture with perfectly aligned control lines above and below the qubit array. Her team developed and patented a vertical criss-cross architecture to achieve a multi-layered chip in 2015. But to bring the design to fruition, they needed to overcome two challenges: lining up the components in each vertically separated layer with nanometer-level precision; and growing the silicon layer smoothly without losing the location of precision components. They have now constructed a two-layer chip with alignment accuracy of under 5 nm. Their next steps include working towards fabricating the full 3D-architecture. The team will also use silicon-28 to replace natural silicon (which contains around 5 per cent silicon-29) in order to improve device performance. “Now we can replicate our precision fabrication technique across multiple layers, which takes us a step closer to error correction,” Simmons explained. Her team have also announced another significant feat: reading the output of qubits in a ‘single shot’ using a single lead sensor. In order to read tens of qubits simultaneously, the researchers streamlined the design of their single electron transistor, added an RF signal that detected electron spin, and incorporated an RF tank circuit that amplified the output signals from each individual atom. 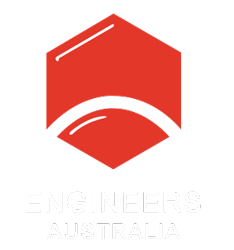 “It’s a combination of new design and optimised electronics, coupled together in such a way that we can actually do a single shot measurement in real time,” Simmons explained. In theory, quantum computers would need hundreds of qubits to be commercially viable, and research teams across the world are racing to build a hardware system with sufficient scale, as well as demonstrating coherent quantum states and determining the best algorithms for lightning fast processing speed. “But at the same time … we’re also looking for that first killer application in that hundred qubit space,” Simmons said. A hot contender is ‘quantum simulation’. Google and IBM have used this technology to model the behaviour of small chemical molecules with their 5-, 20- and 50-qubit devices. Simmons said her team is using quantum simulation to mathematically model their qubits as they build them in order to scale up faster. “So our first commercial application … is to help build the quantum computer itself,” said Simmons, who founded Silicon Quantum Computing (SQC) in 2017 to commercialise CQC2T’s patented innovations. Simmons said that SQC has two strategies: to build a 10-qubit device by 2022, and develop error correction technology in parallel. “The idea there is to really focus on high quality – the longest coherence times, the fastest operation, and the most stable, replicable qubits,” Simmons added. Over the next five years, Simmons and her team will be tackling technical challenges to achieve these goals. Simmons said electrical engineers and computer scientists, as well as physicists, would be critical in scaling up quantum computing technology. “It’s a lot of RF technology and design … getting lots of very fast signals down to very small scale systems and being able to have high enough accuracy to measure those,” she explained.